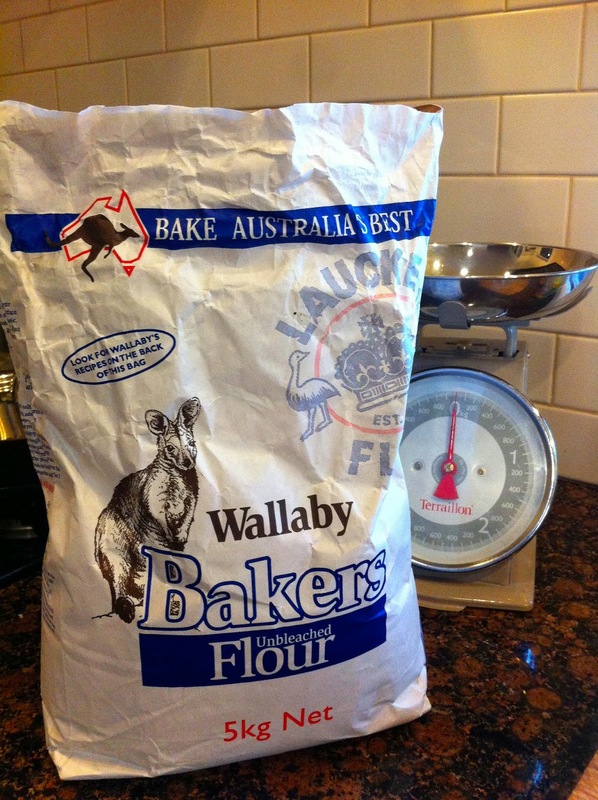 I have been meaning to make damper for a while, admiring the simple recipe on the back of the flour bag for ages. Tonight was the night and spurred on by Kate at whatkatebaked I got my act into gear. 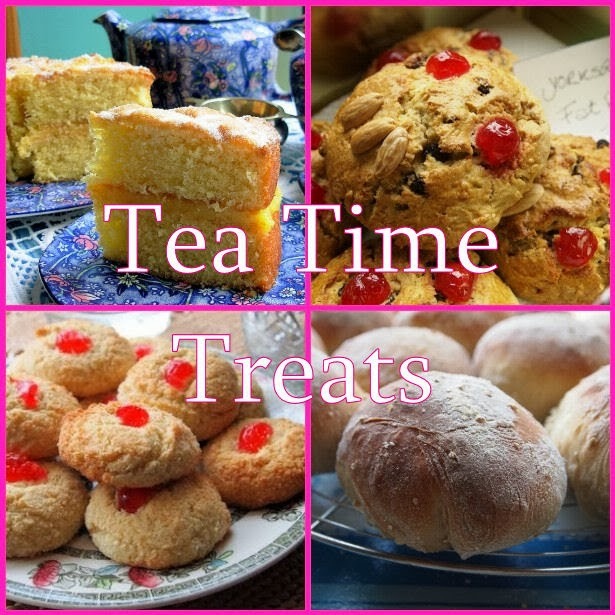 Tea Time Challenge this month is bread. 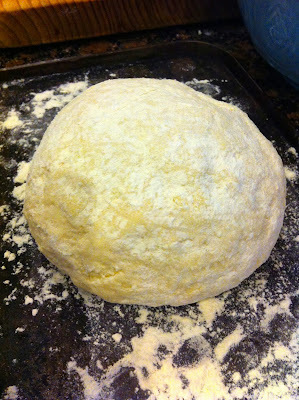 Add the liquids and knead into a dough. Tap the bottom of the loaf and if it sounds hollow it is cooked. 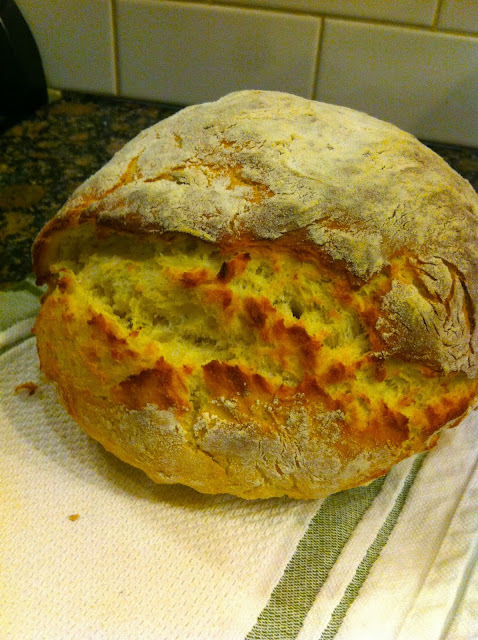 I made mine plain but you can add cheese, bacon, herbs for savoury or fruit, sugar or cinnamon for a sweet version. That golden crust looks so tempting! Thanks for visiting my guest post on vintage plates at Vanessa Kimbell's blog too. So nice of you to pop by, hope to see you again. 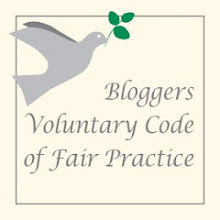 Enjoyed your guest post on Vanessa's blog - will you be doing that again? Yes I agree this is probably the "posh" version. I can't see you having much more than flour water and salt in the bush! Well done Alfie, I was very happy with mine too. I absolutely love the name of this delicious sounding loaf! 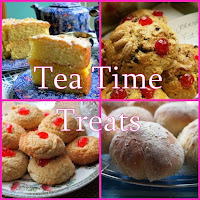 Thank you for entering tea time treats! It was so yum - couldn't resist a slice straight from the oven - is there anything better? with butter of course! I bet that smelt amazing when it was cooking. 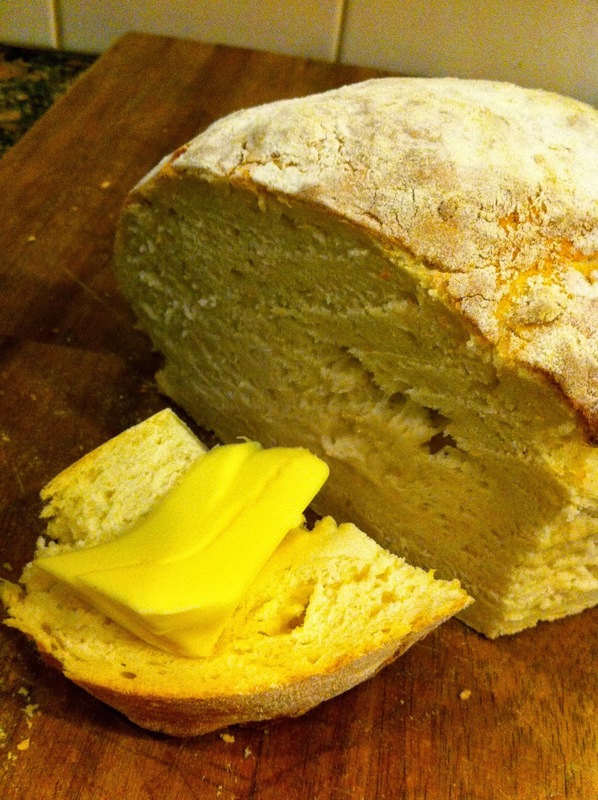 I must get back into making my spelt bread. You can't beat home made. The trouble is I eat too much of it!